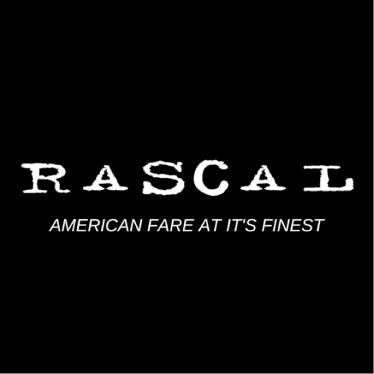 Come to Rascal on La Brea for great burgers, American entrees, and draft beer. Families welcome; call to reserve for large groups. Rascal is the new neighborhood hang out!